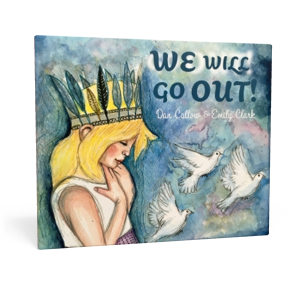 Sheet music and other resources for the songs on the We Will Go Out EP. 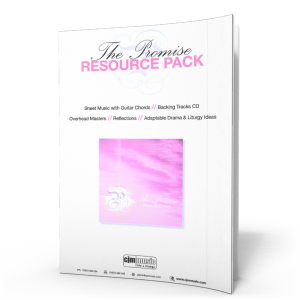 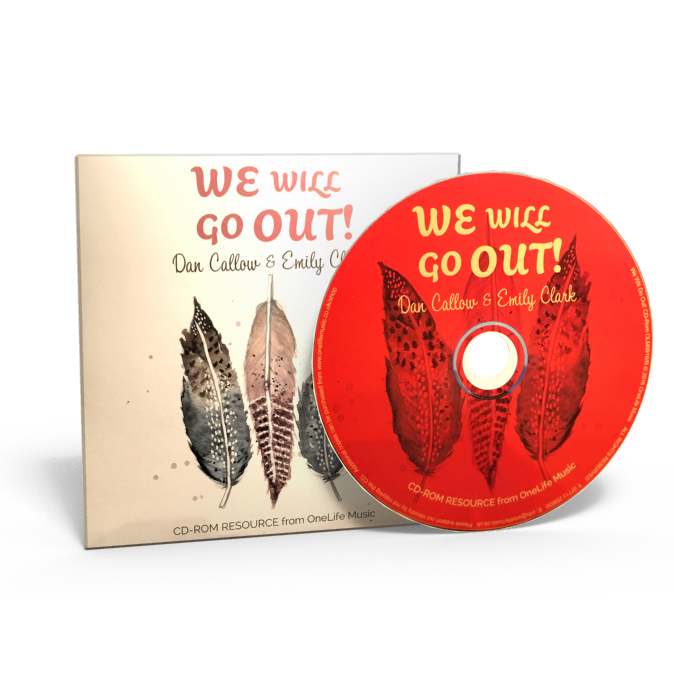 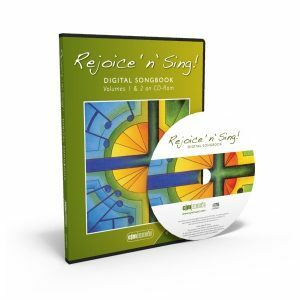 This CD-ROM contains the sheet music and other resources for the 7 songs on the We Will Go Out EP. 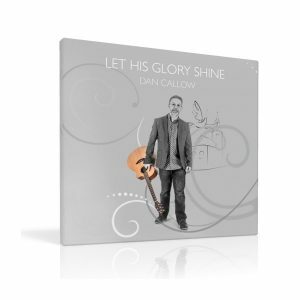 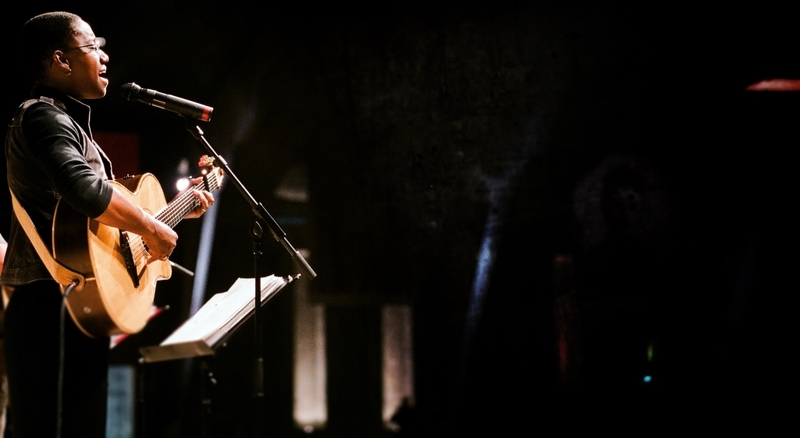 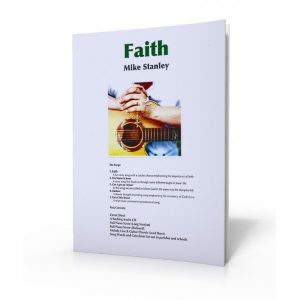 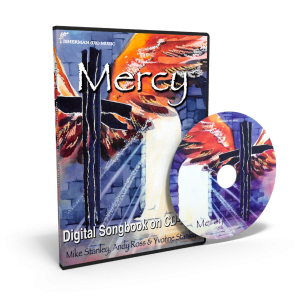 Tracks include songs such as ‘Come Holy Spirit’ a song for Confirmation and Pentecost, songs of praise such as ‘Glory Glory’ and not forgetting the title song of discipleship ‘We Will Go Out’.